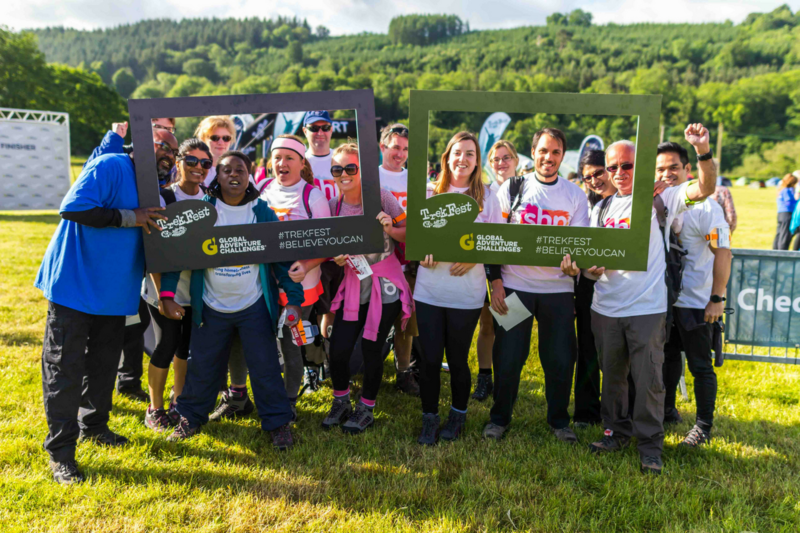 TrekFest is our ultimate Corporate Team challenge – an incredible trek across the Brecon Beacons, South Wales or the Peak District, Derbyshire. 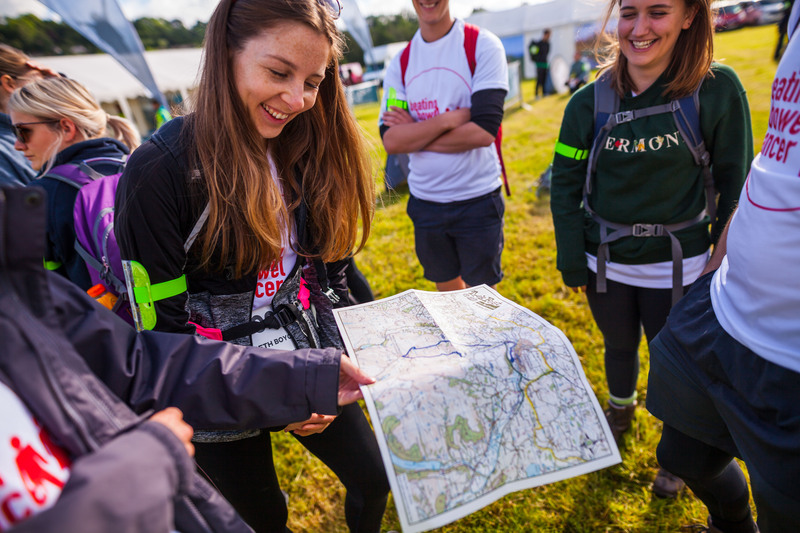 The aim of the challenge is simple – choose your distance from our 25km or 50km routes, choose the charity you wish to support, and make every step of the challenge count! 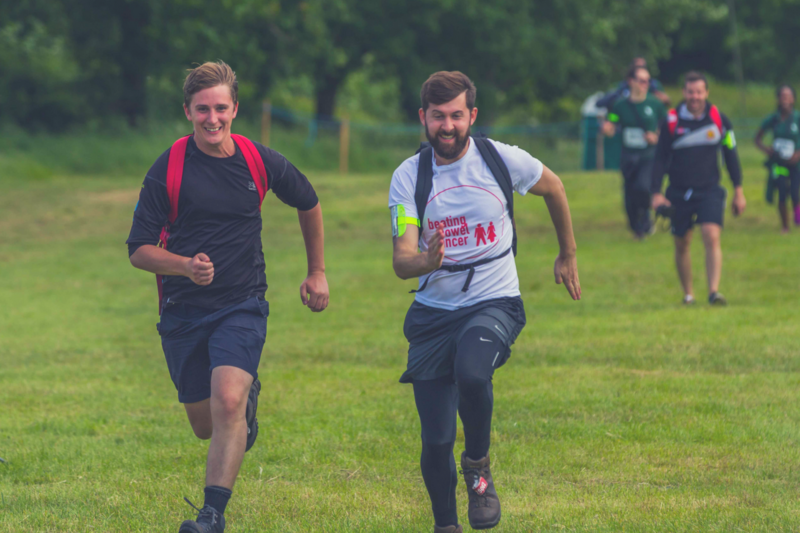 Whether your aim is to engage your employees, improve wellbeing within the work force, raise money for the charity of your choice… whatever your business objective TrekFest can help you achieve it! 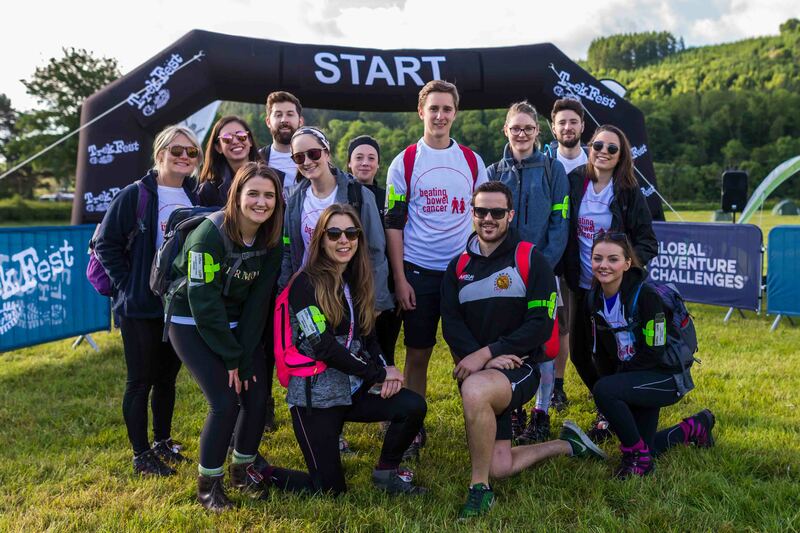 We can accomodate teams of any size on TrekFest, and we’re excited to offer three different packages for corporate teams taking on the challenge. Starting at Silver Tier for teams of 10 – 19 participants, Gold Tier for teams of 20 – 29 participants and Platinum Tier for teams of 30+ participants, each tier is complete with its own fantastic range of benefits. Full details for each tier are included in our Corporate Teams brochure, click the button below to request a copy! Learn more about yourself and your colleagues on this amazing trek! 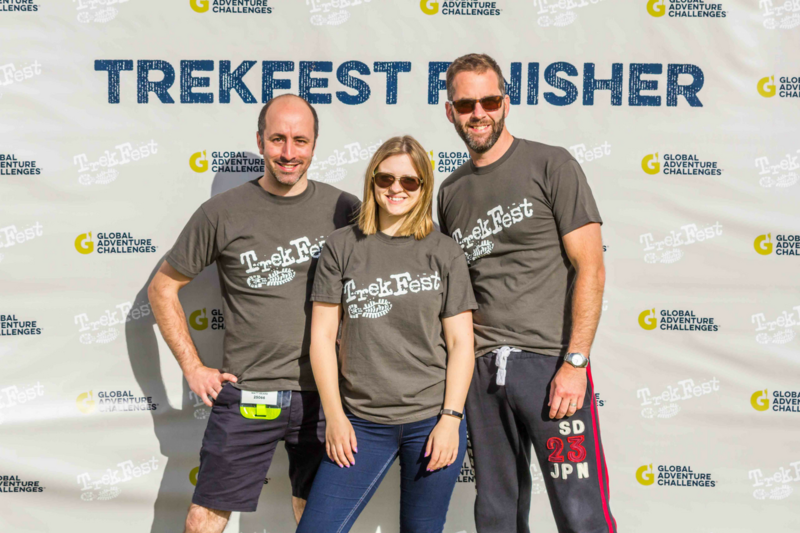 Give your fundrasing focus by taking on TrekFest and smash your CSR objectives! From pre-event communication and support to mountain leaders backing you up on the big day, we have you covered. 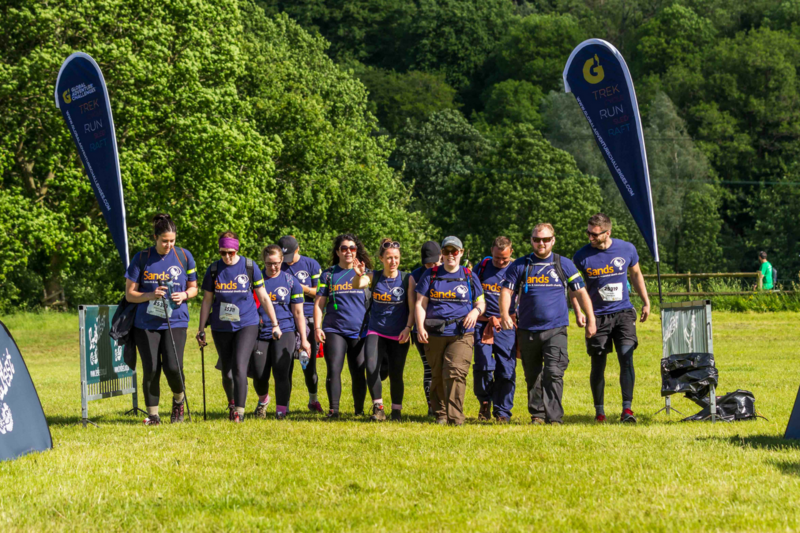 Whether you have a team of 2, 20 or 200 we can accomodate you on TrekFest!